Avigdor Lieberman, Israel's former defence minister and head of the party Yisrael Beiteinu, announced he will back Prime Minister Benjamin Netanyahu's Likud Party, but not before the prime minister vows to end a ceasefire with Hamas and pledges to approve a plan to liquidate the movement, according to sources within the party cited by the Daily Sabah. 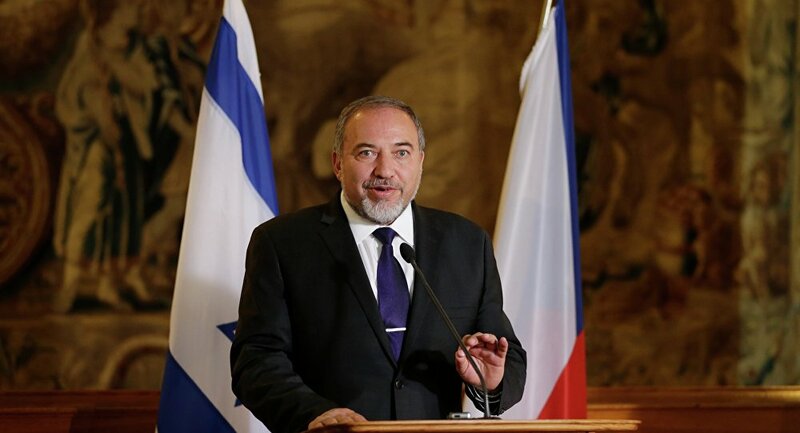 Lieberman has taken advantage of the similar number of seats won by Likud and its main rival, the Blue and White alliance led by ex-military chief Benny Gantz, Asharq Al-Awsat reports. Yisrael Beiteinu's support would allow Netanyahu to form a simple majority coalition in order to take control of the Knesset and secure President Rivlin's approval of his candidacy as the next prime minister. Lieberman also reportedly warned Netanyahu of a "serious crisis" if the prime minister decided to reject his demand. Following his announcement, the former defence minister reportedly left Israel for a long private trip to an unnamed Eastern European country. 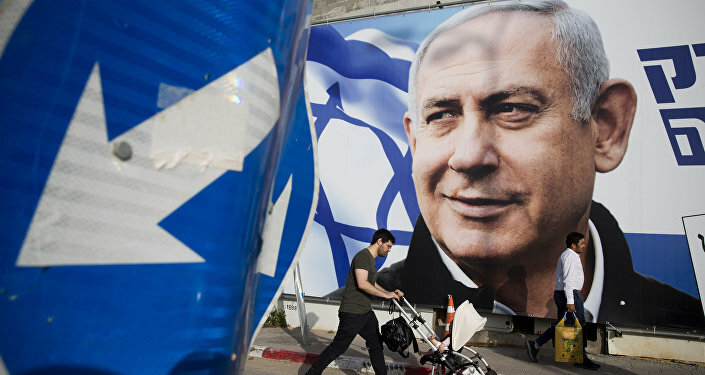 The politician has not yet formally announced he will back Likud and still may emerge as a wild card, the Daily Sabah reports, noting that Israel is going to face "weeks" of political negotiations over the next ruling coalition's composition. Lieberman is a long-standing supporter of a harsh approach to Hamas, the movement that runs the Gaza Strip. In November 2018, he resigned in protest against the ceasefire with the group negotiated by Netanyahu. Several days before the ceasefire, Lieberman authorised a ground military raid in Gaza by Israeli Special Forces, in which one Israeli soldier was killed. Likud won 36 seats in the Knesset, while the Blue and White alliance won 35. Yisrael Beiteinu won five seats. The elections saw an increased presence of Orthodox parties and a reduced number of Arab MKs. Prior to the election, Netanyahu adopted a noticeably tougher stance on Hamas, which many viewed as an attempt to score immediate political points.